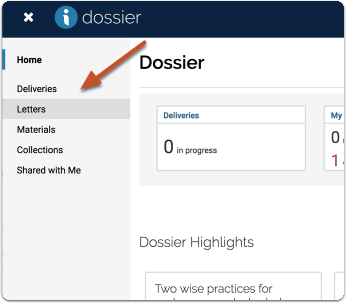 Dossier users cannot upload confidential letters of recommendation for themselves. 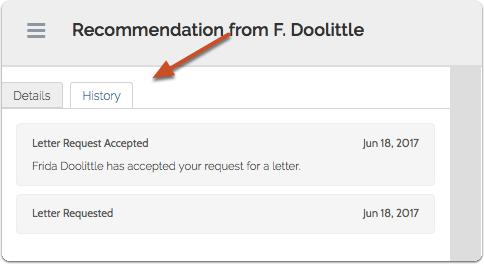 You can request letters of recommendation (confidential or not) from letter writers directly through your Interfolio Dossier account. 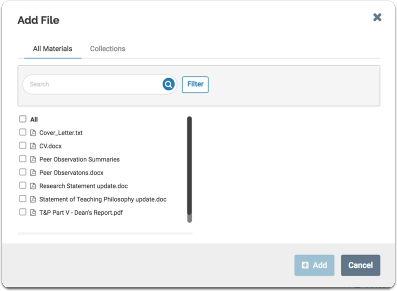 With an upgrade to Dossier Deliver, you can send your letters out to opportunities by email or mail. Sending letters to Interfolio-hosted positions is free. If you are applying to an Interfolio-hosted position see here: Request and Add Letters of Recommendation to an Application for an Interfolio-hosted Position. Here is our guide to resend a letter request. 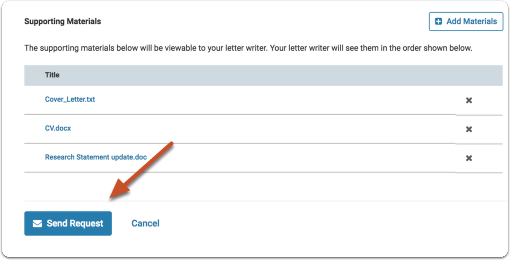 If you already have a copy of your letter, it can be uploaded to your account as the document type "Other Document." Does your letter need to be signed? 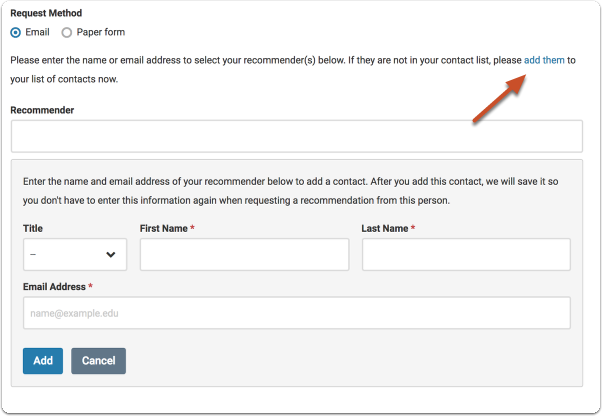 Interfolio does not require a writer to submit their recommendation with a signature; however, admissions offices and hiring committees may require letters with a signature. 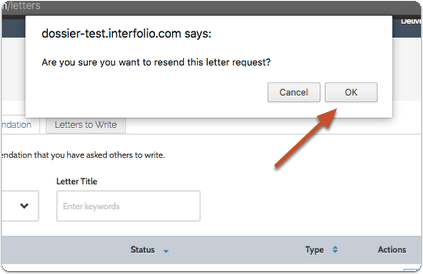 Interfolio will notify you and your letter writer if a letter does not have letter head, signature, or is missing some other features. Read more about the QC process here. 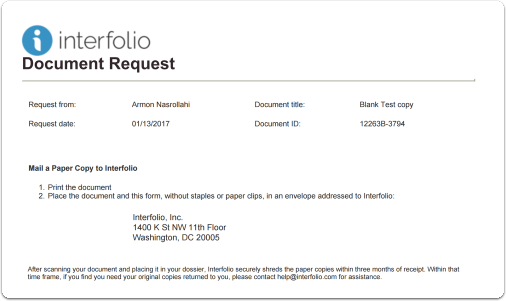 There are a few ways a letter writer can submit a signed letter to Interfolio, they can scan and upload a hand-signed letter, or mail us a signed copy of your letter. 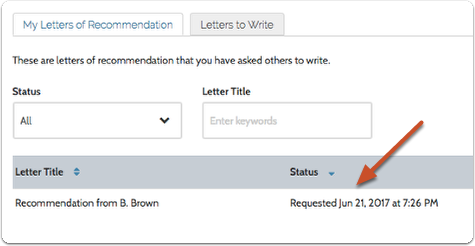 Please let your letter writer know if the opportunity to which you are applying requires a digital signature for electronically submitted letters of recommendation. Your letter writer can sign the document using a digital signature program or service. Alternatively, they can scan and upload a hand-signed letter, or mail us a signed copy of your letter. 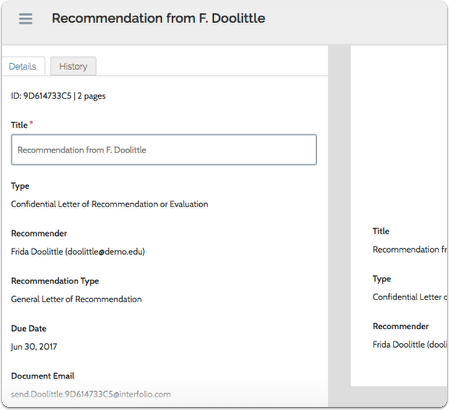 You may want to include the request for a signature in the message you send to your recommender during the process of requesting a letter of recommendation. 2. 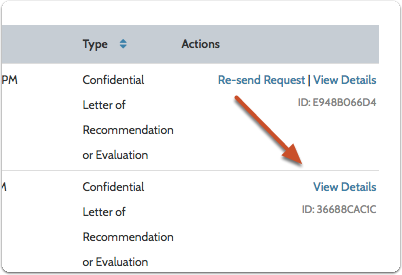 Click "Request a Letter"
Note that by requesting a confidential document, you acknowledge that you waive all rights of access to the letter you are requesting. 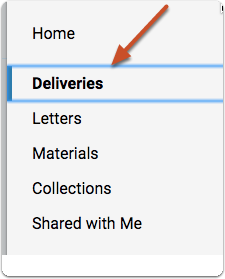 Select "Paper Form." Fill out the form and click "Complete Request." 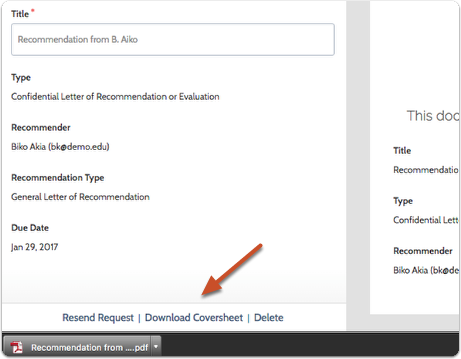 You will need to download a cover sheet and give it your letter writer. After the letter is mailed to us, we will check it, scan it in, and upload it your Dossier where it will available for you to use. 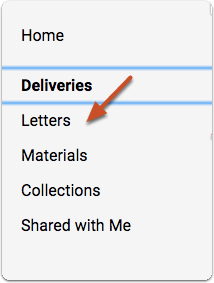 Look for "Letters" in the navigation bar located in the navigation bar. Confidential letters will not appear in the reader, but you will see a message that the document is confidential along with the details and history of the document. If you are having trouble with an emailed request, you may want to ask your letter writer to check the spam folder of their email inbox. We will resend the original letter request to your letter writer with a link to submit your letter of recommendation. You may need to make sure your letter writer checks their spam folder. To ensure delivery, the letter writer can add help@interfolio.com to their contacts. 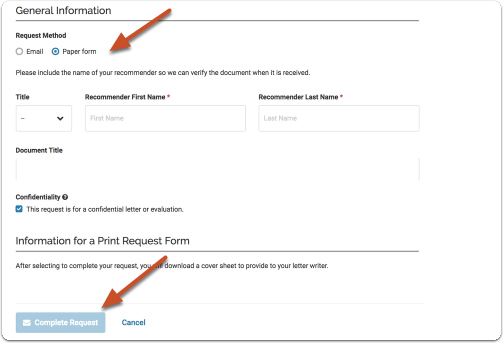 Your letter writer will need to include this form as a cover sheet when they mail the recommendation to Interfolio. Once we receive you recommendation we will scan it and upload it to your Dossier where it will be available for you use.